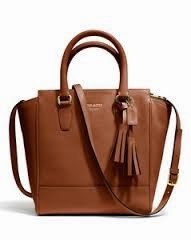 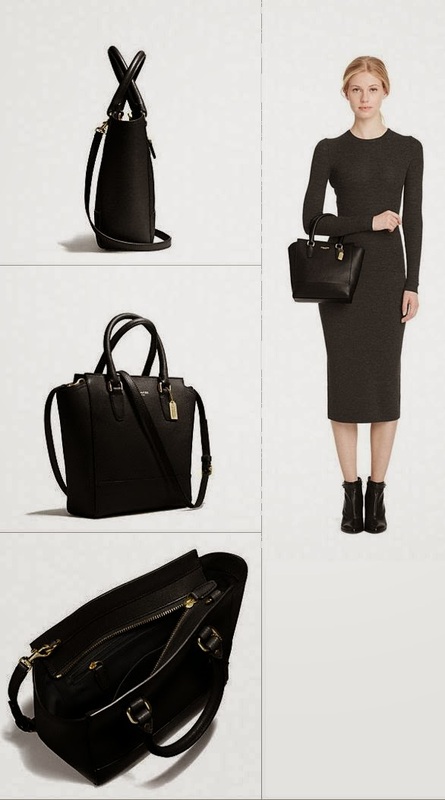 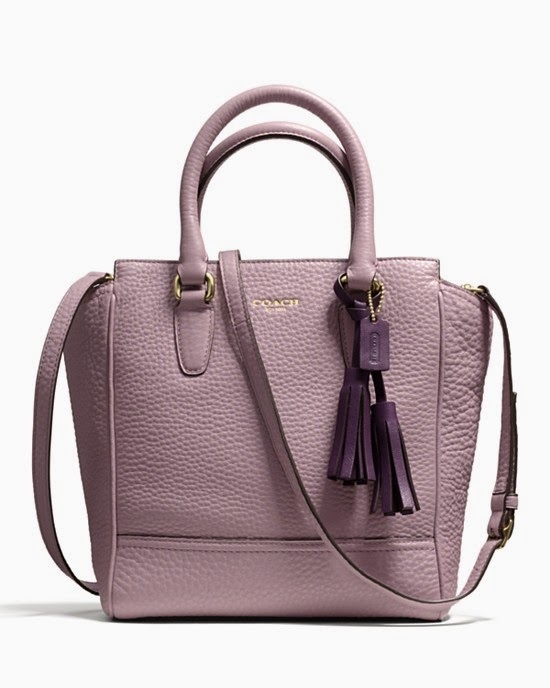 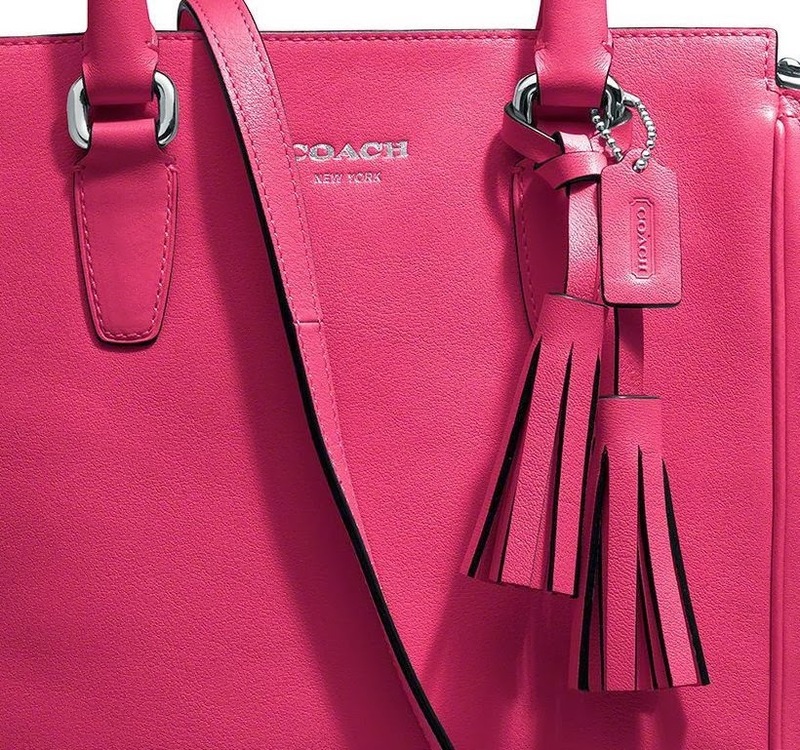 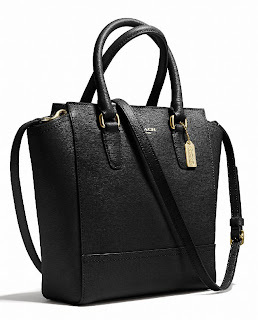 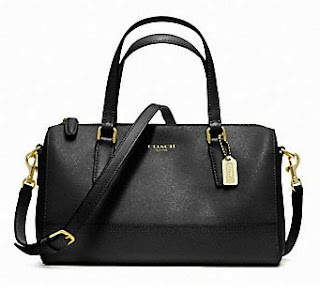 The Chic Sac: Coach Special Deals - Limited Time Only! 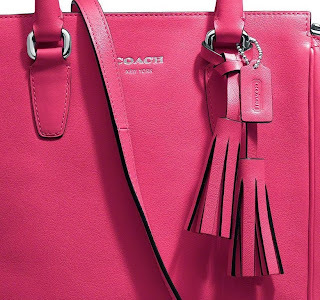 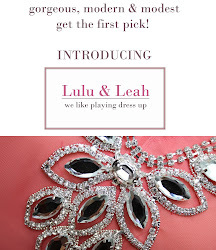 Coach Special Deals - Limited Time Only! The darling Mini Tanner in the original smooth leather is so convenient to wear with its long crossbody strap. Beautiful with it's iconic tassles. 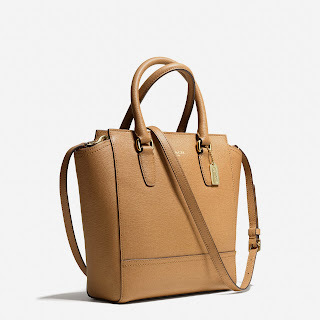 The darling Mini Tanner gets a textured update in plump artisanal leather with a pebbled finish. 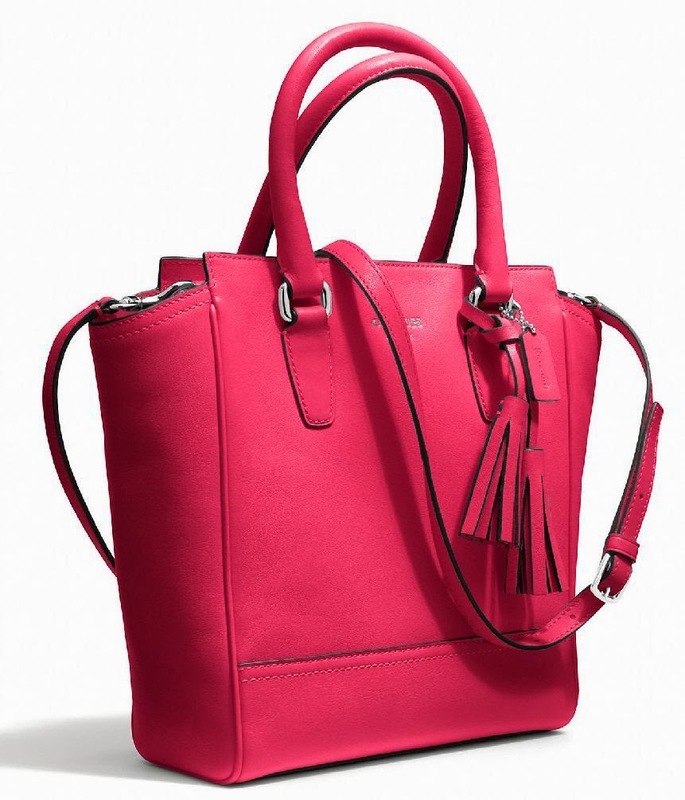 It has the same iconic look, with a lavish pair of raw-edge tassels and a crossbody strap for versatility. 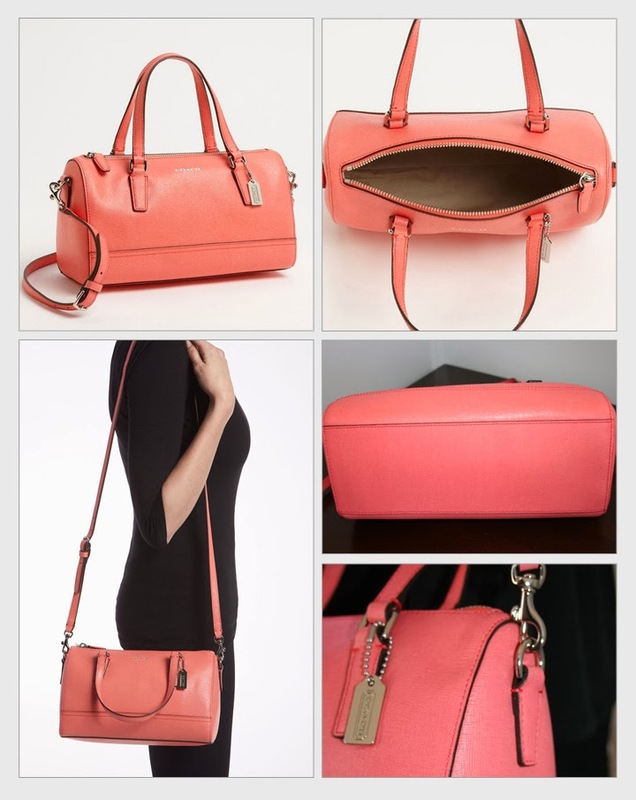 Special Sale Price: RM890 only! Subtle custom hardware complements the sophisticated crosshatch texture of Saffiano leather on this lightly structured silhouette. Refined and remarkably durable, the compact design includes handles and a long strap for multiple wearing options. 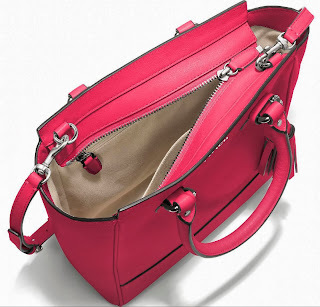 Crossbody it for a handsfree experience! Special Sale Price: RM790 only! 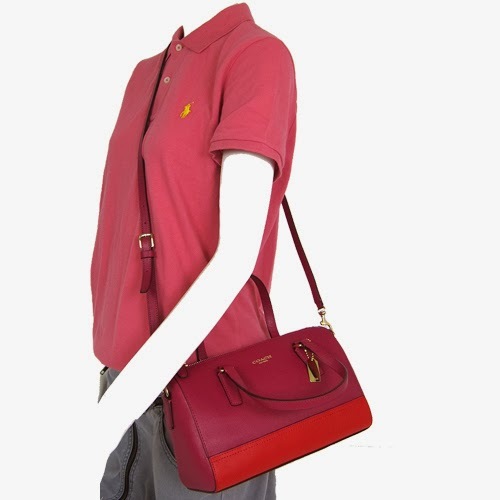 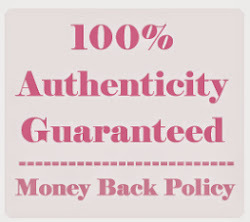 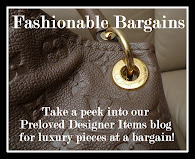 Note: All prices are applicable to the colors and leathers shown only. Not applicable for other colors.